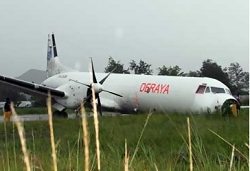 On landing runway 33, the aircraft suffered a runway excursion coming to a stop badly damaged condition. The cargo flight was on approach to runway 33 when the airport weather quickly detoriated. There was intense rainfall and strong winds when the ATP struggled aligning the aircraft properly with the runway centreline, according to eyewittness accounts. A heavy touchdown was made and the aircraft began to skid to the right. The left maingear collapsed allowing the left propellers to strike the ground. 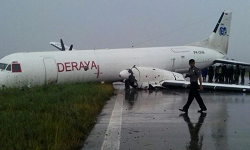 Its nosegear appeared to have collapsed as well and the pilots lost directional control. The ATP came to rest halfway off the runway close to taxiway „Delta“ about halfway down the runway. 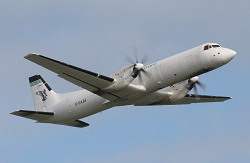 Both crewmembers, the only persons on board, escaped uninjured. 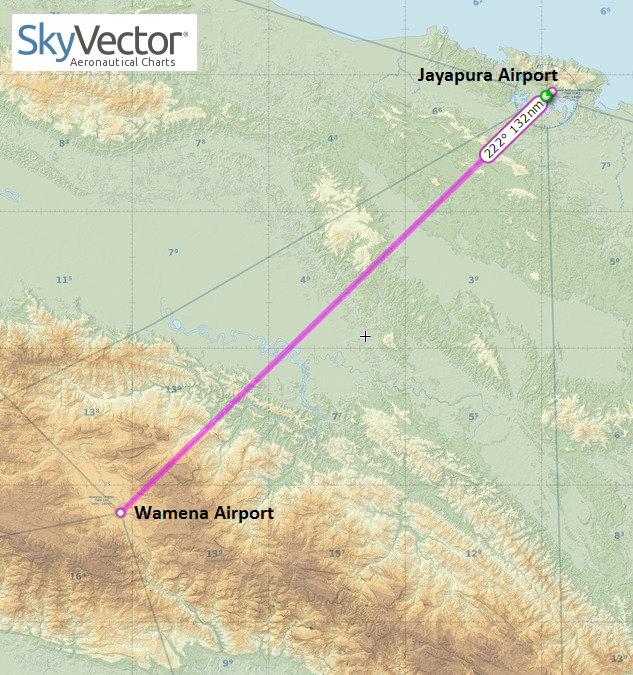 The aircraft ws flying a cargo of food supplies to Wamena. 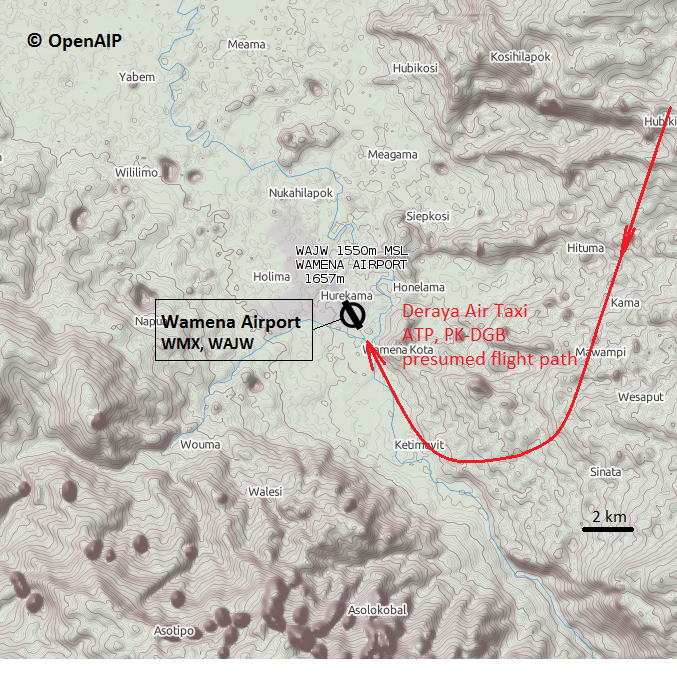 Runway 33/15 at Wamena is 1825 meters in lengh but was lenghened recently to about 2200 meters. Airport elevation is 5100 feet above sea level.